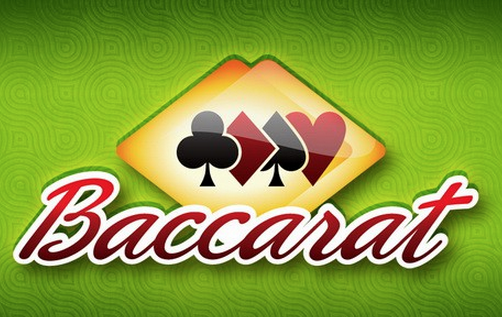 For the longest time, baccarat was a high class game for gentlemen, but nowadays, it's available in every online casino. It's so popular, because there is no skill needed and your chances of winning are 50/50. 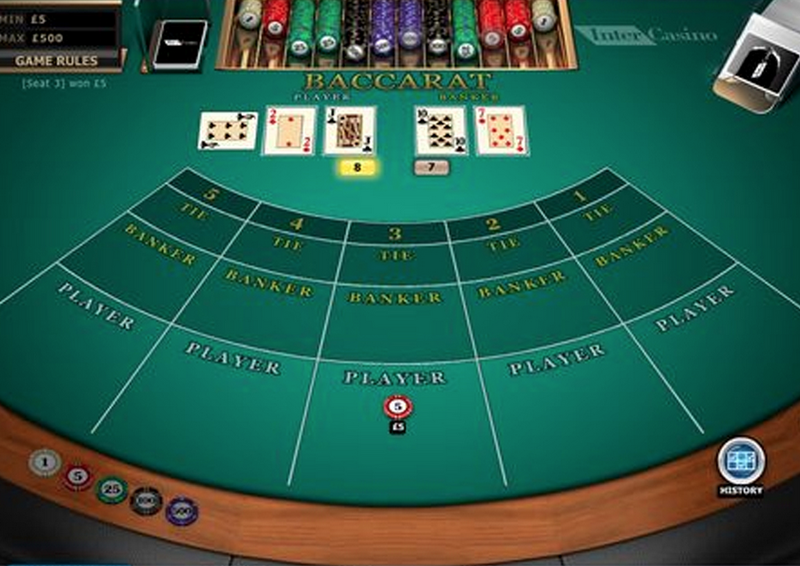 Baccarat is a game between the banker and the player using a 52 card standard deck. The goal of the game is to predict if it will be the banker or player who will draw the most successful hand of cards – the cards must be in total closest to the number 9. The game begins – two cards are dealt to both the banker and the player and their values totted up. In baccarat, this is done in a standard way – cards between 2 and 9 are counted as their numerical value, whereas cards from 10 to King are counted as zero, aces counted as 1. When the cards are added up, the 10 digit is ignored. 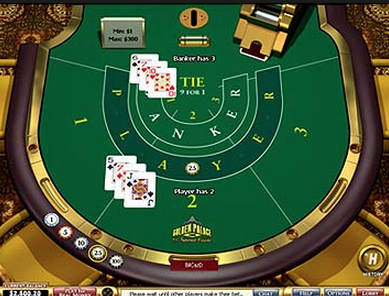 If necessary, the player and dealer can be dealt a third card, although this is dependent on the value of the first two cards. There may be a bet on a tie between the player and dealer. In the event of a tie, winning bets on the tie are paid out, any bets on the player or banker are returned. Select your bet size by clicking the chips at the bottom of the screen, then place your bet – this can be on tie, banker, or player. Then hit deal and the cards are automatically added up. You can use the chat function to banter with other players and use the controls to change the speed of the game, the sounds, and the music. Once you have mastered these simple rules, it's on to enjoy baccarat, whether you're a gentleman or not.